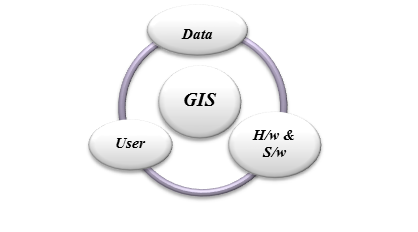 As specified in previous addition of this series; GIS (Geographical Information System) is a computer system of hardware, software, and procedures designed to support capturing of data through satellites, management, modification, analysis, modeling, and display of spatially referenced data for solving complex planning and management problems. 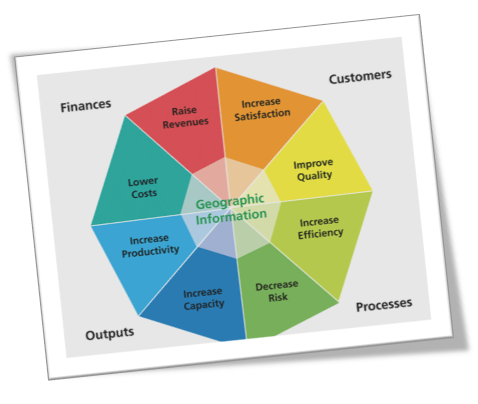 What Makes up a GIS? 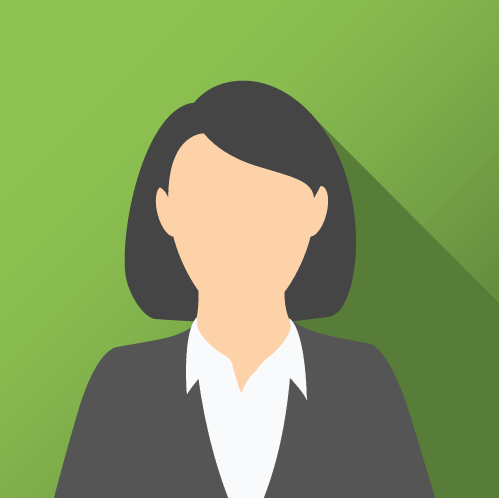 Raster and vector are the two basic data structures for storing and manipulating images and graphics data on a computer. GIS has different categories & mapping areas, as we had mentioned in previous addition of the article and Defense Mapping is one of them. Defense Mapping supplement streamlines GIS data and map production for defense mapping agencies and contractors by providing tools that enable specialized data collection and attribution, geo-database maintenance, data validation, and the production of standardized defense cartographic products. 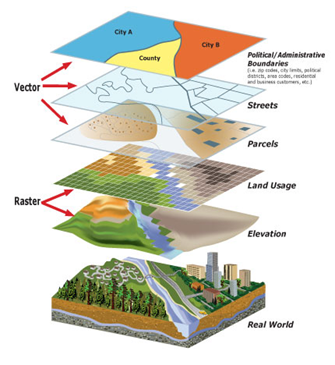 Defense Mapping provides the geo-database models, topologies, business by laws, cartographic representations, and map templates required for many defense mapping outcomes or products, including Topographic Map, Multinational Geospatial Co-production Program, Image City Map, and more.